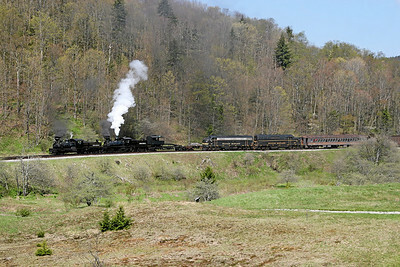 Photos from Cass Railfan Weekends (2008 & 2015), featuring Cass's Shay and Heisler steam locomotives and West Virginia Central's FP7 and BL2 diesels. 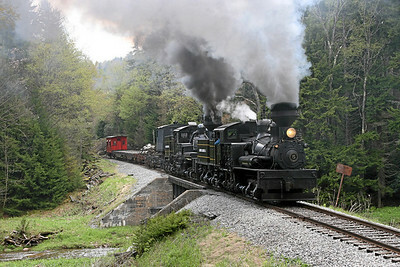 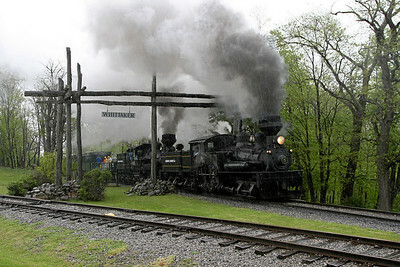 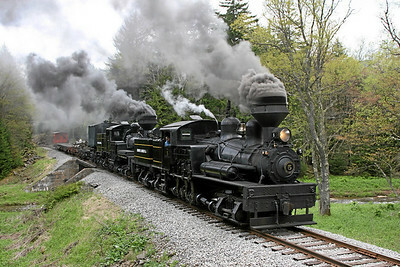 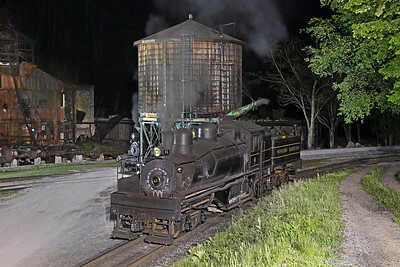 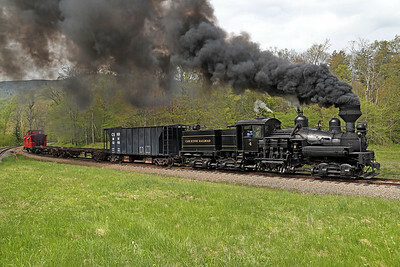 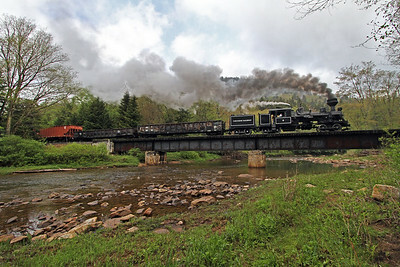 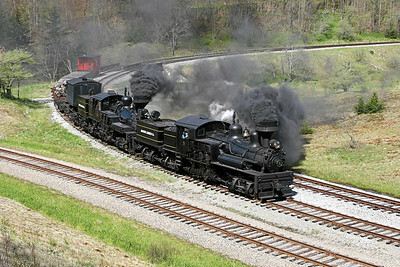 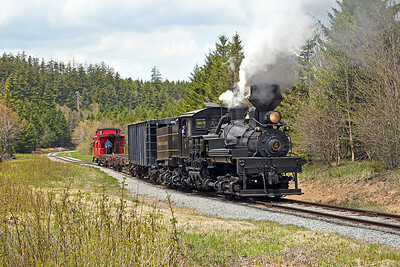 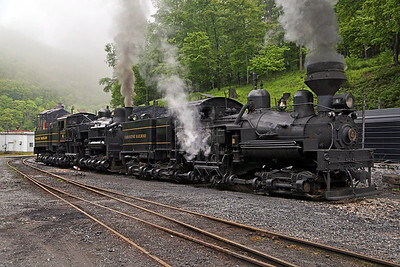 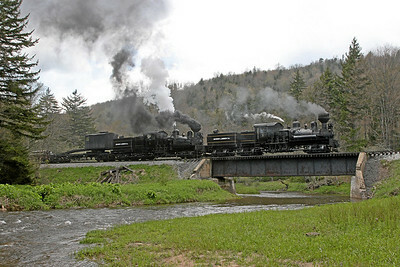 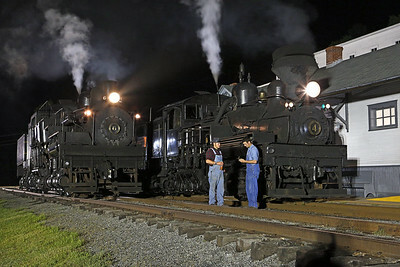 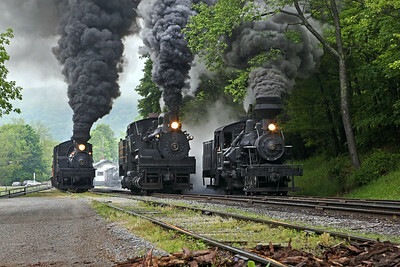 The Durbin & Greenbrier Valley Railroad (Durbin, West Virginia) and their Climax #3 are also included. 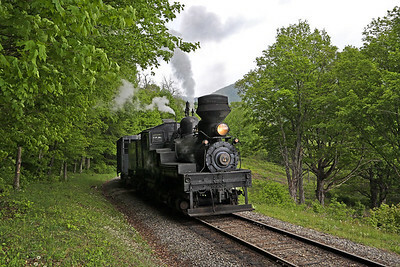 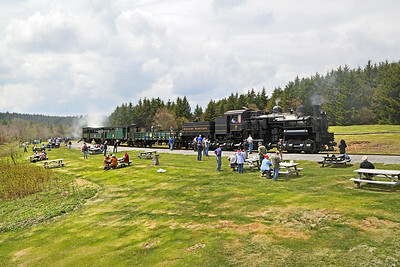 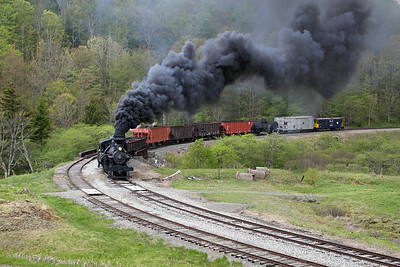 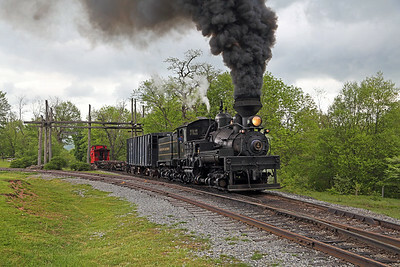 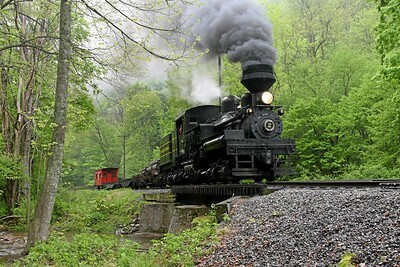 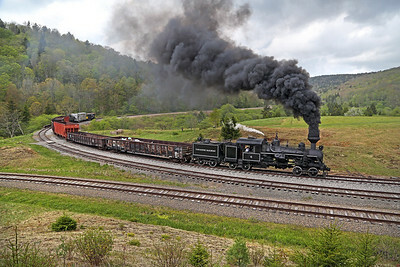 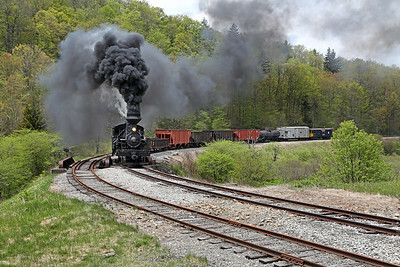 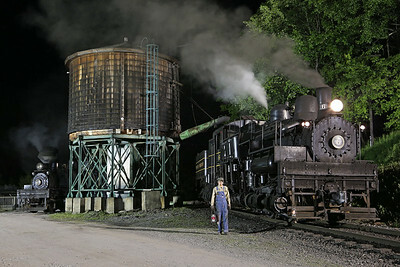 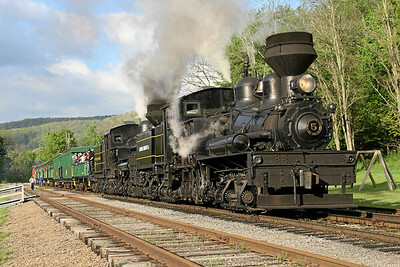 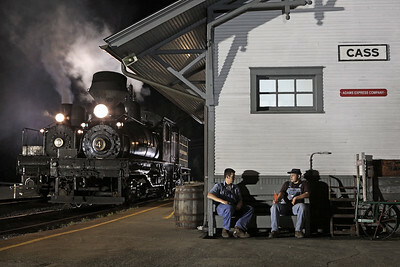 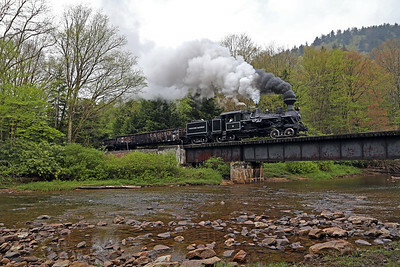 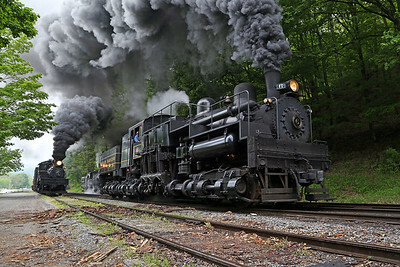 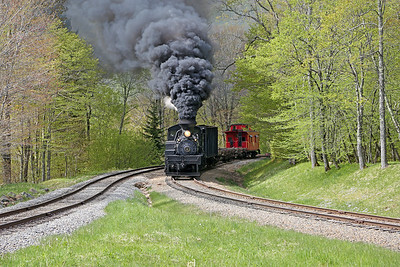 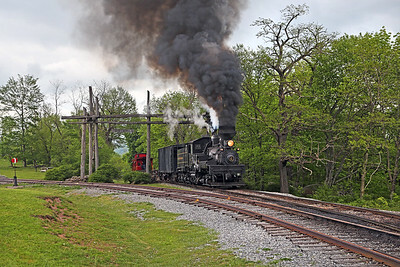 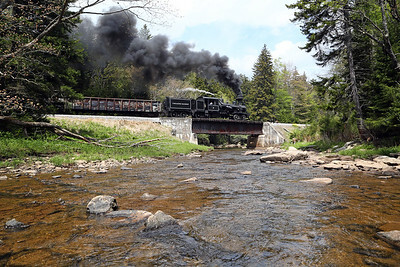 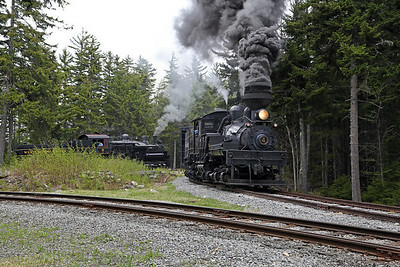 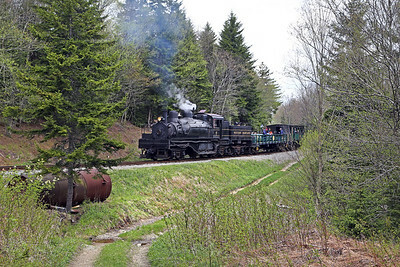 Since 1963, the Cass Scenic Railroad has operated tourist trains over the former logging railroad built in 1901 by the West Virginia Pulp & Paper Company. 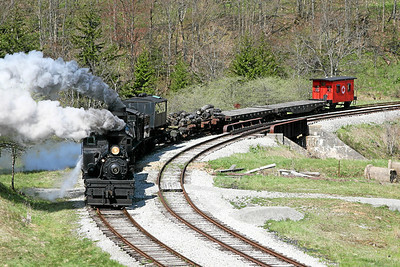 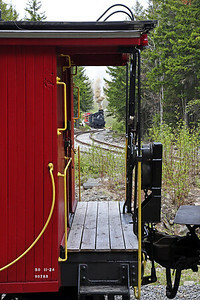 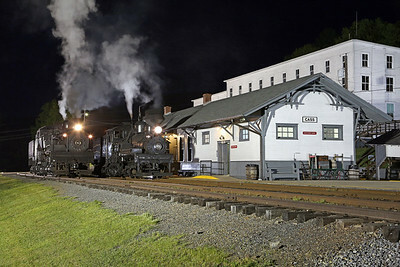 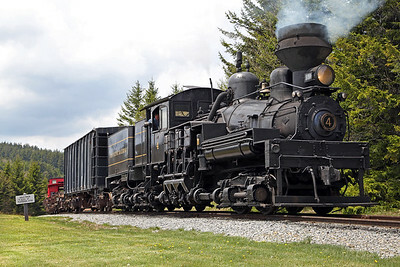 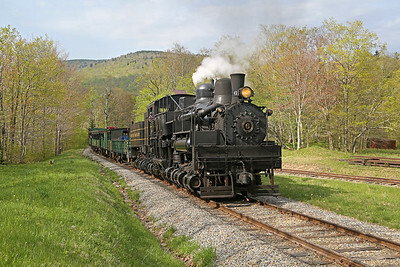 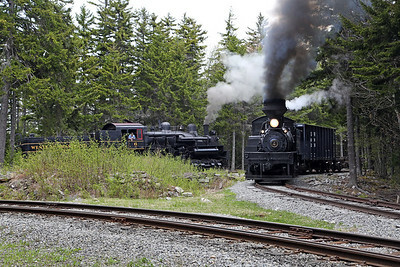 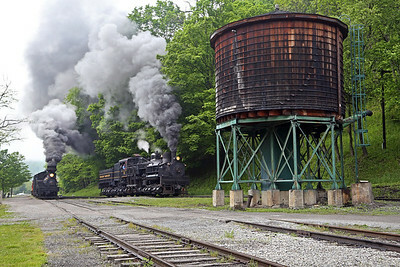 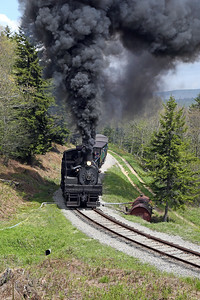 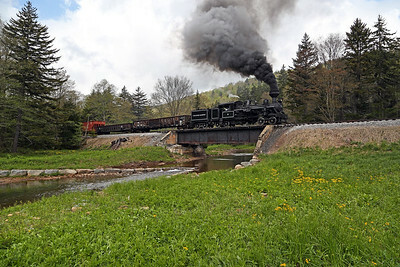 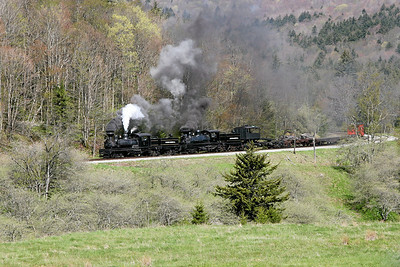 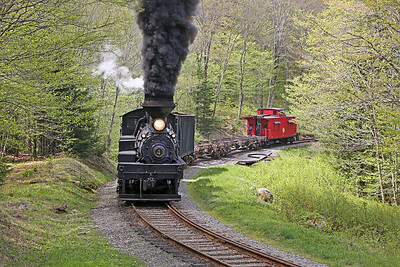 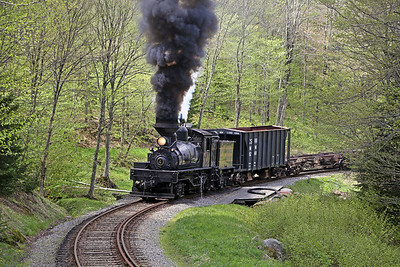 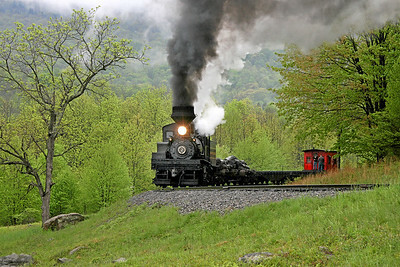 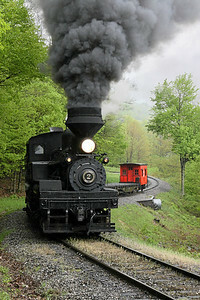 For excursion information, visit the Cass Scenic Railroad Website.